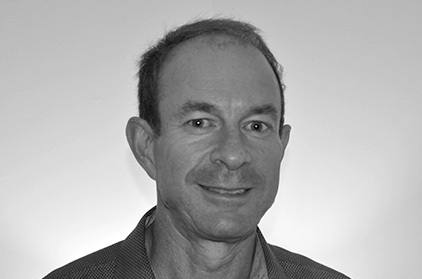 I am a graduate in Law and Commerce from Flinders University, South Australia. 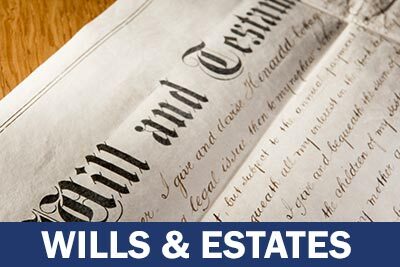 I am a sole practitioner who practices in the areas of Wills & Estates, Commercial Law, Conveyancing, Business Transactions, Retail Leasing and Property Law. I offer advice across a broad range of areas to individuals, families and small businesses and pride myself on giving efficient, cost effective and practical legal advice. I have been practicing law for over 15 years and my client base is made up of city and country clients. My clients find me approachable, reliable, a good communicator and professional but also very down to earth. 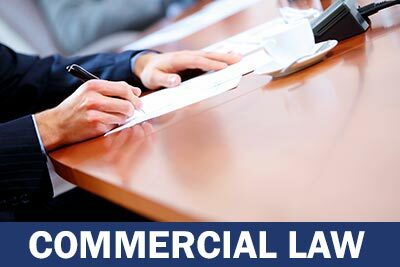 If you engage me as your Lawyer or Conveyancer I will manage your file from the commencement of the matter to the completion of the matter so you will never be left in the dark to who is actually handling your matter. 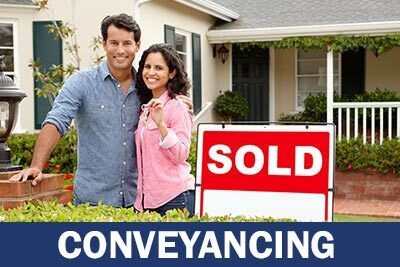 Why choose me as your Lawyer or Conveyancer?